A1A Landscaping, Reliable Lawn and Landscaping Services in Daytona, Ormond and beyond. There are many Residential and Commercial Landscape services in Daytona Beach, Ormond Beach and the surrounding areas, but much fewer Reliable services. 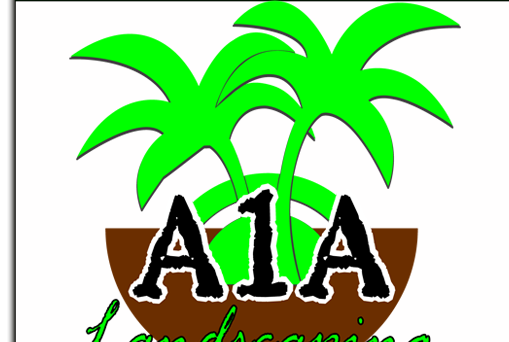 A1A Landscaping is a group of professional tradesmen that take pride in everything that they do. This discipline is fostered by Ormond Beach native Tom Anthony, A1A’s Owner. “We treat every property with equal passion… we sincerely care about everything that we do from Landscape design to simple lawn grooming. It is this care that is at the core of the A1A Way.” Call us for your Free Estimate and experience Great, Reliable and Affordable Service for yourself. and lawn and garden maintenance as well as residential lawns and commercial lawns in Daytona.